Elk Grove Village, IL—(ENEWSPF)—March 20, 2017. 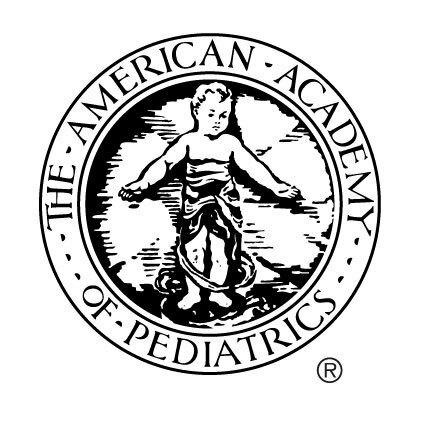 Reflecting the latest scientific findings on how traumatic experiences can shape a young child’s health and development, an updated American Academy of Pediatrics clinical report in the April 2017 Pediatrics aims to help recognize and respond to symptoms of maltreatment in a positive, healing way. The report, “Clinical Considerations Related to the Behaviora lManifestations of Child Maltreatment” (published online March 20), highlights neurobiological research suggesting maltreatment early in life may alter a child’s psychological and physiological response to stressful situations and cause mental health and behavioral challenges that can continue long after the abuse, neglect or trauma has ended. It advises pediatricians to counsel parents and guardians and help increase understanding that a child’s unhealthy response to stress may be more than simple defiance or willful misbehavior. Parents also can be coached on how to prepare for triggers in the environment and avoid reinforcing the child’s negative reaction with their own, it says. Anger or aggressive responses such as corporal punishment, for example, can further aggravate the child’s emotional reaction and lack of psychological safety. For persistent or severe behavioral problems stemming from trauma and maltreatment, the AAP recommends pediatricians help caregivers access evidence-based therapeutic treatments to help children resume normal developmental growth.